Now, one Mitacs intern is searching for a solution. Arvind Srinivasan is researching an algorithm that will integrate real-time changes into existing mapping programs. The new algorithm allows the app to seamlessly adjust your route — without interrupting the navigation. Normally, unexpected changes to the map require more processing power to integrate. The resulting algorithm is slower and less useful as a navigation tool. The app will use audio stories, such as podcasts, to enable users to communicate and feel as if they are doing the same activity at the same time, even though the activity might be taking place at different times in different places. For example, a mother and daughter living in different cities can hike together, with the mother initiating the story during her earlier hike and the daughter able to listen to her mother’s account while she herself goes for a hike. This summer, Nathalia Soares Covre, a Mitacs intern from Brazil, is helping the modelEAU team develop a digital model of an innovative wastewater treatment process. This new process reduces the discharge of nitrogen into lakes and rivers so that plant operators can work to reduce the impact of urban wastewater on local ecosystems. Sana Maqsood, a PhD student at Carleton University, wants to educate young internet users on how to stay safe in the online world. 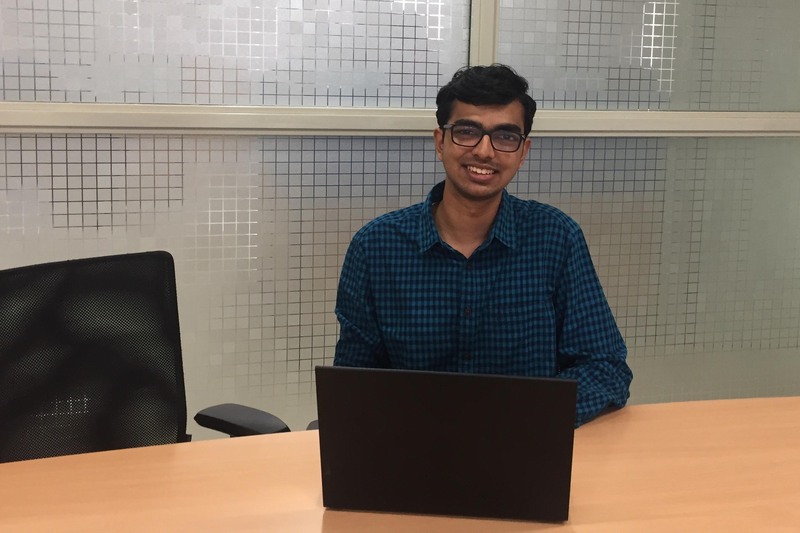 Through Mitacs’ internship program, Sana is working with MediaSmarts — a local not-for-profit organization that promotes digital literacy among youth — to create a video game that helps players combat the risks found in cyberspace.